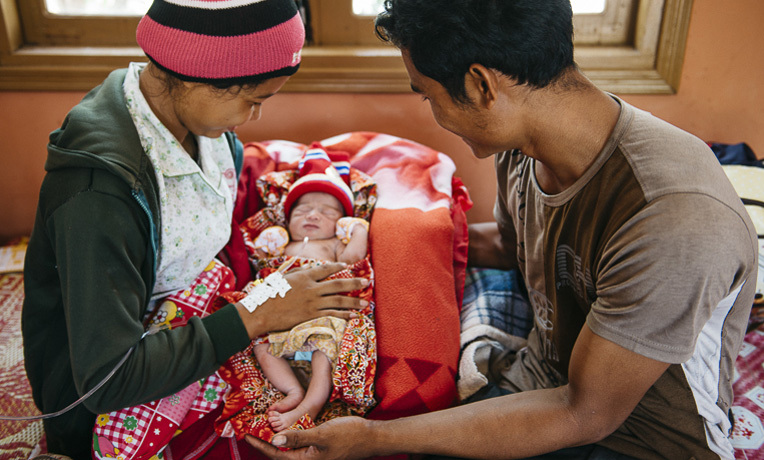 Samaritan's Purse gives thanks for all who helped deliver hope to mothers in remote Cambodia through life-saving healthcare—and to all who help us take the message of eternal salvation in Jesus Christ around the world. For women living along the dirt roads in the Kratie province, many things remain the same since we shared about them during our 10 Days for M’dai campaign in March. They still rise with the sun to cook breakfast over fires. They farm rice and cassava in the fields and wash their clothes in rivers behind their stilted, one-room houses. But, some important things have changed. Earlier this year, we asked you to help us restore the joy of motherhood in remote Cambodia. You responded by giving over $300,000 to improve obstetric care, teach essential nutrition practices, and increase access to quality healthcare. The women in Kratie now have two beautiful new Community Birthing Centers, where they can stay before and after deliveries. They are located adjacent to the health centers in Svay Chreah and Ksheum communes. 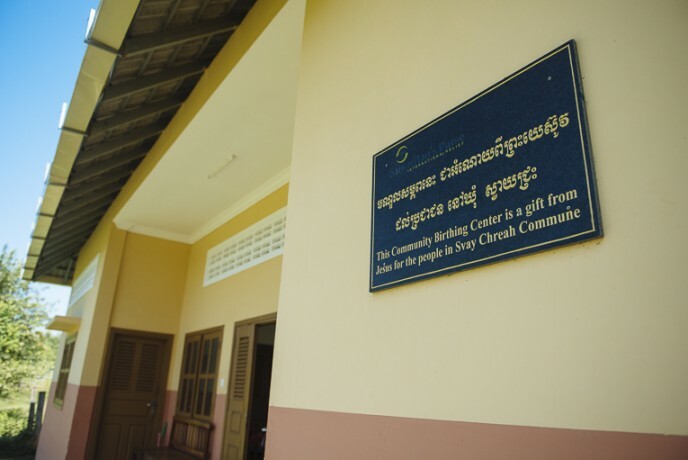 The Svey Chreah Community Birthing Center is one of two completed so far. 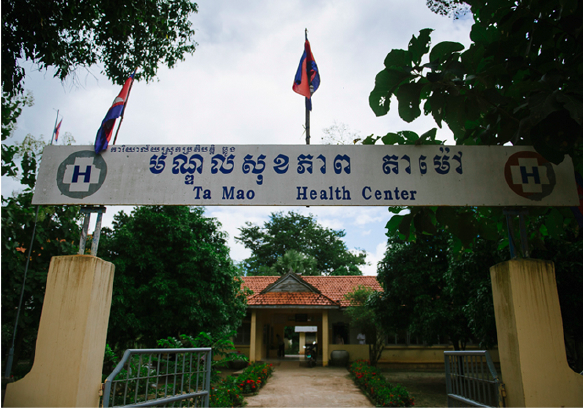 Ta Mao health center will be one of the next locations for a Samaritan’s Purse child birthing center. 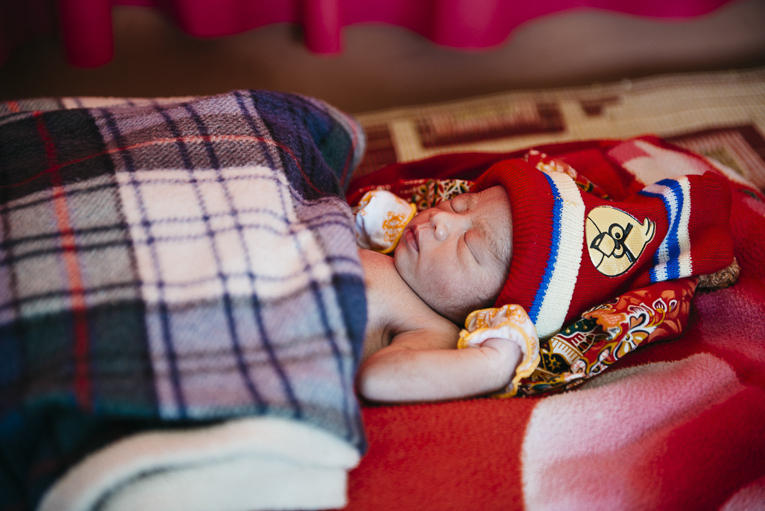 On October 7, a healthy baby boy, Mano, was born at the Ksheum child birthing center. Mano’s proud parents, aunt, and grandmother beamed as they sat with him. His 19-year-old mother, Sopai, said she wanted to give birth at the new center built by Samaritan’s Purse because she learned it was safer for both her and her child. Since March, we have also trained over 225 midwives at the health centers in pre- and post-natal care. The combination of community birthing centers and trained midwives equips more mothers and their babies to survive childbirth. When Kuntaeray, 21, came to the health center for prenatal checkups, she noticed women were delivering their babies at the new birthing center. Once her labor started, she chose to come there too—a decision that proved to be vital. Kuntaeray experienced complications during delivery and ended up having to be transferred to a hospital. There, she gave birth to a healthy baby boy, Le Vannoek. She and her husband were overjoyed to take their baby home only two days later—a happy ending for a situation that could have been very different if Kuntaeray had stayed in her village to give birth. 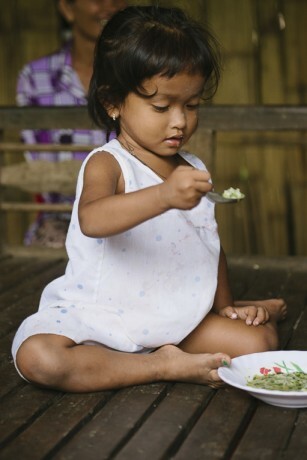 Pro is one of 250 children that we have helped recover from malnutrition through this maternal child health program. The women in Kratie also now have support from 450 trained community volunteers. Their guidance in nutrition and parenting skills means more children can grow up in healthy households. 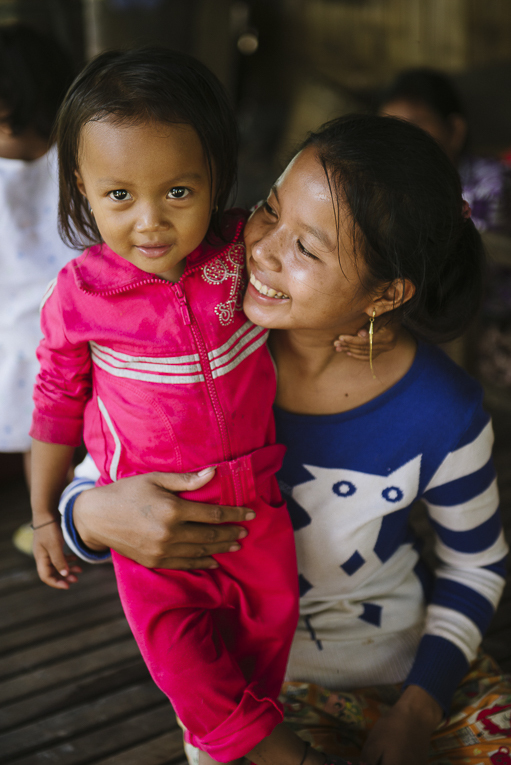 In August, we met Sareay Pisae and her 2-year-old daughter, Pro, at one of our nutrition screenings in Kshaem Krong village. Pro was malnourished. Our staff held cooking classes for Sareay and the other mothers of malnourished children—teaching things like the importance of including vegetables and proteins in the children’s meals. Pro is now getting the nutrition she needs to grow strong, and Sareay says she feels more confident in being able to keep her little girl healthy. You helped make all of this possible. This Thanksgiving, Samaritan’s Purse is grateful for everyone who partners with us through prayer and gifts to help suffering people around the world. As Sopai puts little Mano to bed this evening, they are connected to compassionate Christians who cared enough to build a birthing center, increase access to quality health care for their family, and tell them about Christ. This maternal and child health program in Kratie has enabled us to share the Gospel with hundreds of women and their families and equip local church leaders to reach out to their communities.